From the local restaurant to the lawyer's office, to the graphic designer, WebSelf helps small businesses and freelancers to create a professional web presence for years now. 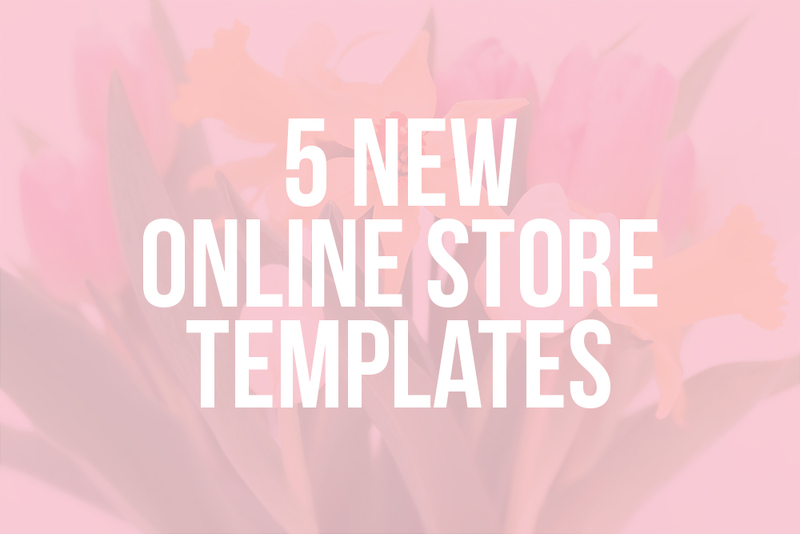 Anyone who knows WebSelf could testify to the fact that one of our strengths is the quality of our designs and (good news), we’ve recently created several new online store templates! Here they are! When a customer arrives on an e-commerce website, several factors influence its purchases: their shopping habits, quality of the products or services, trust, but also the price. 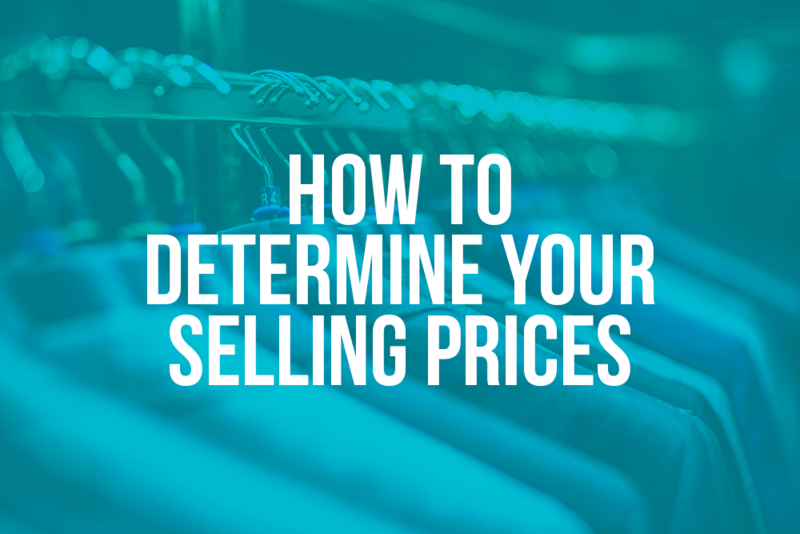 People would think that the majority of consumers choose the cheapest price when faced with a buying situation, but some buyers’ mind automatically links price to the quality and prefer to pay more for the same product/service. Therefore, before selling your products online, you should create a solid pricing strategy. 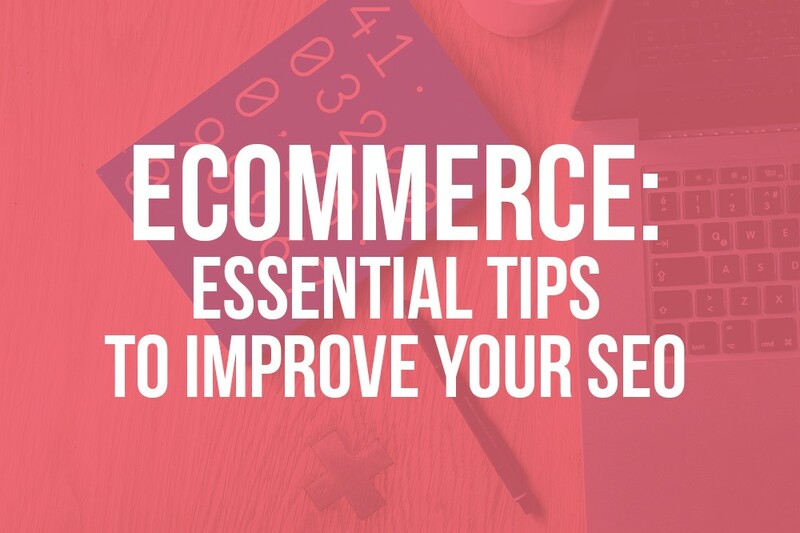 Positioning your e-commerce website on the first page of search results should be your first priority, as it will greatly increase the number of visitors and sales volume of your online store. 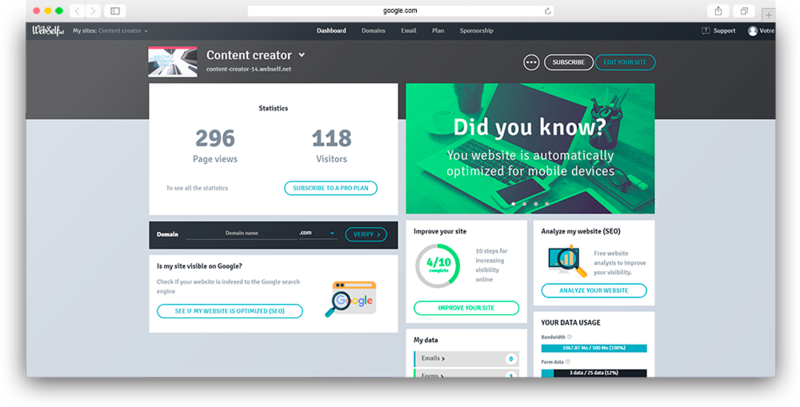 In terms of SEO, there are several things you can do to improve it, some of it directly from the WebSelf editor. 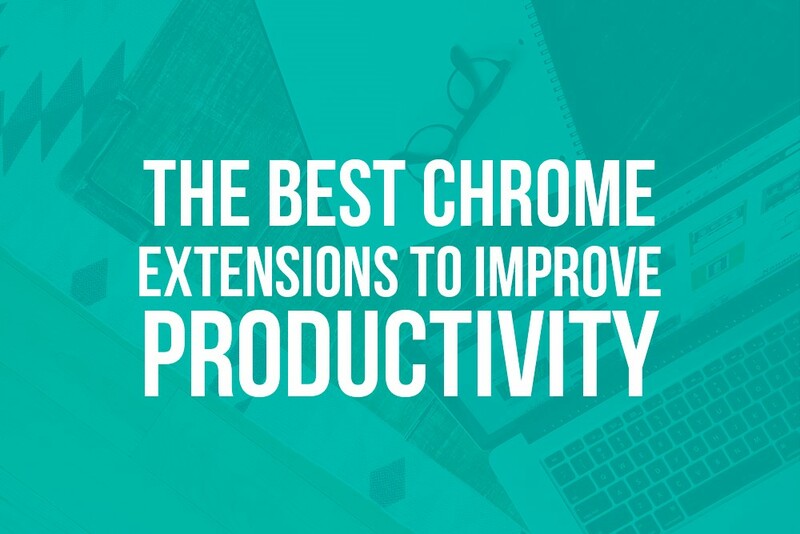 Today, we showcase five actions you can take, some of them won’t take you more than an hour and can have a significant impact on your business. Ready to start? We know very well that the future of sale is in the online business. 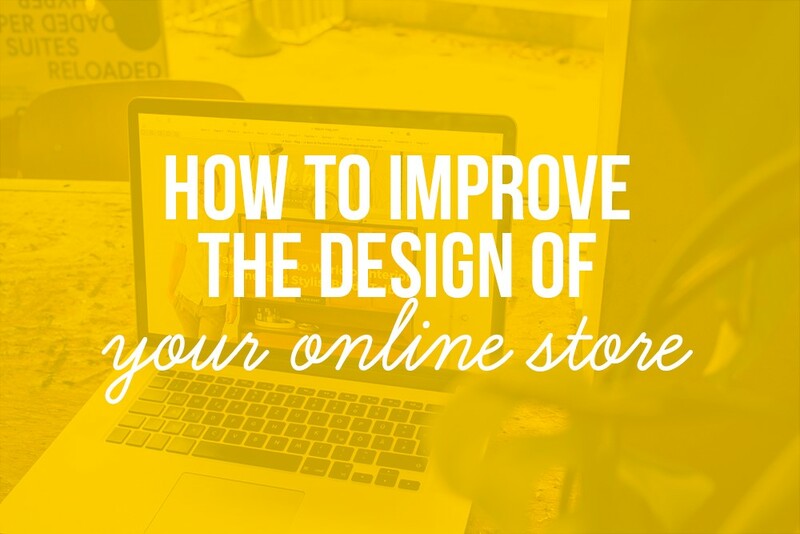 If so, you’ve probably already created your Webself online store and for it to be as efficient as possible, you must make sure that the design is top-notch, so your customers take you seriously and your visitors have enough trust to buy your products or service on your online store! 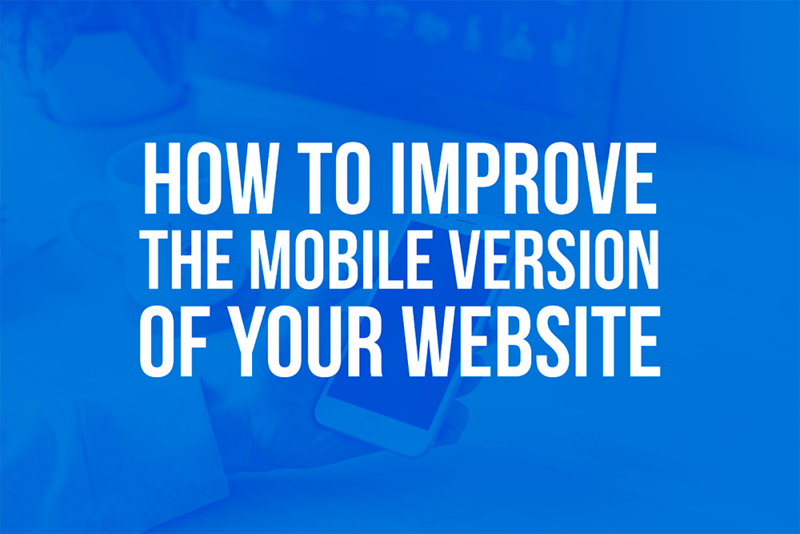 Therefore, here are some tips to improve the overall design of your e-commerce website! From the local bakery to the accounting firm, to the new local restaurant, WebSelf has been helping small businesses and freelancers to create a professional web presence for several years now. 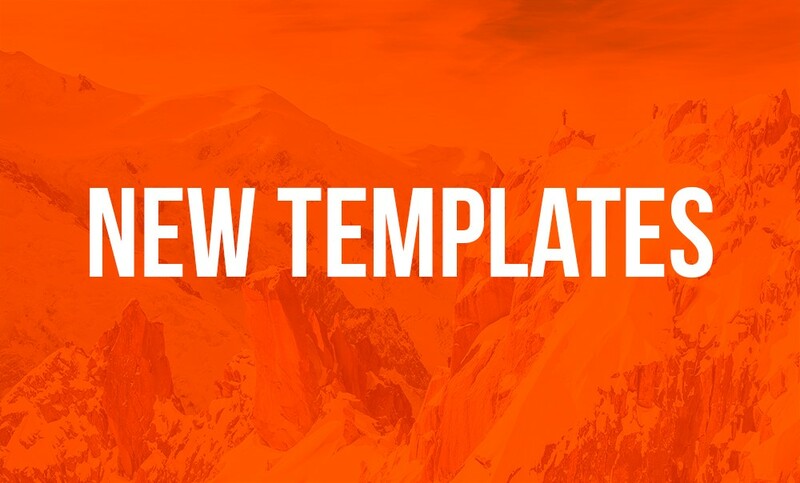 All those who already use WebSelf know that one of our strengths is the quality of our templates and we are pleased to introduce you to our new ones, available today! Nowadays, when launching your own business, with the web that almost dictates our decisions, it’s important to make wise choices that risk determining the success of your business. 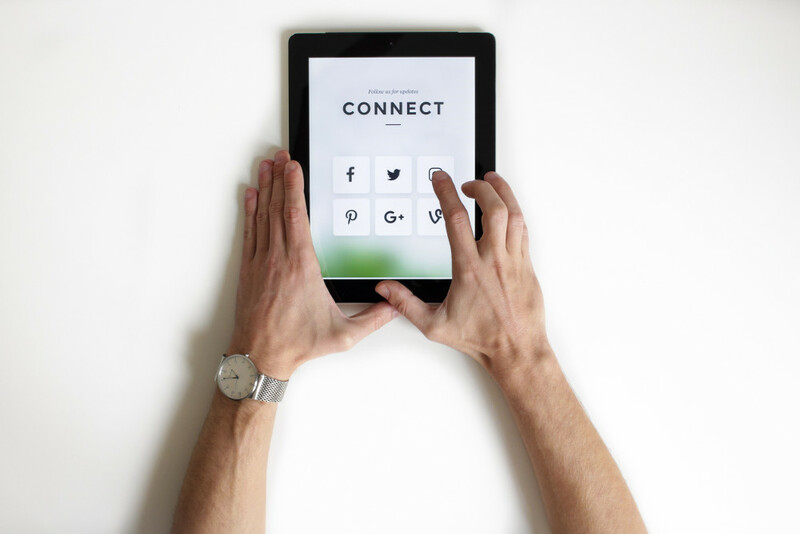 For example, choosing Webself for your website is a pretty easy decision (we do have to brag a little), but determining your target audience and the price of your products, for example, can be a little more difficult. In addition, when our target market is determined and your website created, you must ask yourself: should my website be translated into multiple languages? 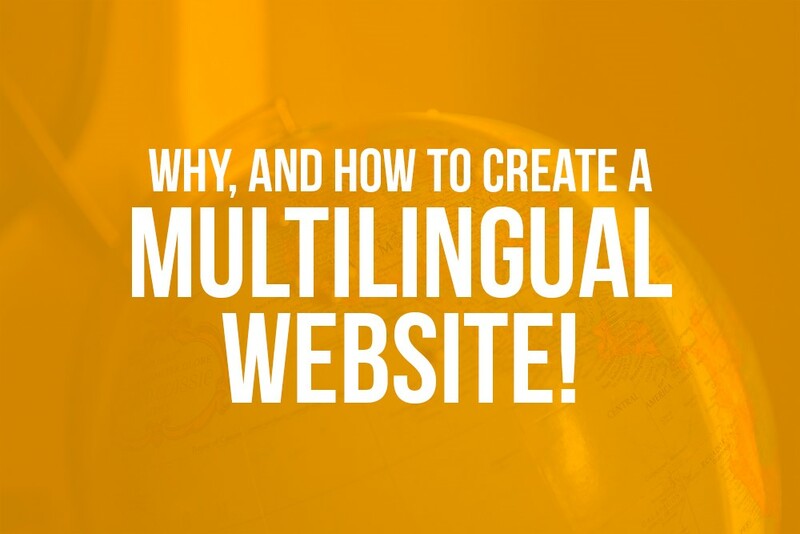 Today, we talk about multilingual websites, if you should have one and if so, how to add the feature to your WebSelf website! Ready to get started? 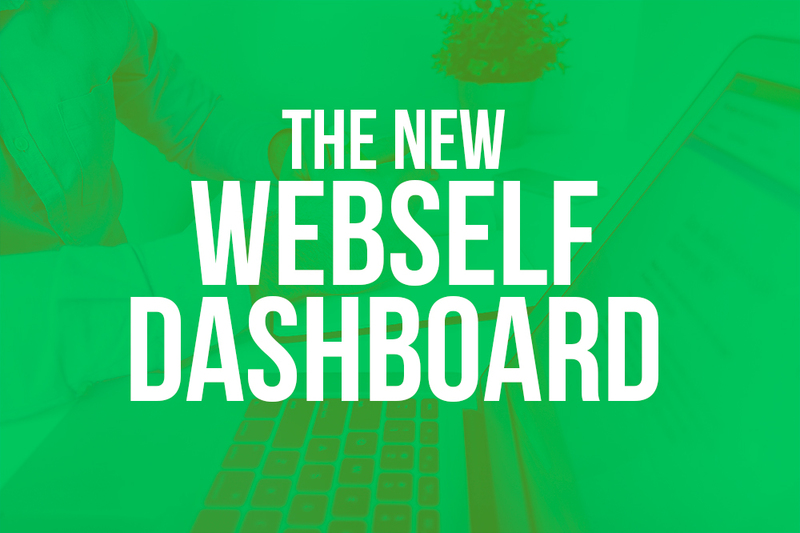 We have good news for all WebSelf users! We have worked hard to bring you a new dashboard by improving the user experience and we are very proud of the result! Here is a little overview so that you can take full advantage of its many features! When you sign in to your account, click on the 'Manage' button on your website. Welcome, you have now arrived on your new dashboard!